Arkansas is home to many speedways and racetracks to test your skills on. But if you just want to view some professionals tear up the dirt, you can find that in the state as well. Check out three of the coolest racetracks to visit in Arkansas. Diamond Park Speedway is a convenient racetrack that features grab-and-go food, beverages, and more. It is touted as Arkansas’ Premier Red Clay Facility and is located between Murfreesboro and Nashville. Not only does the speedway host races, it also has special events like fireworks displays and monster truck rallies. 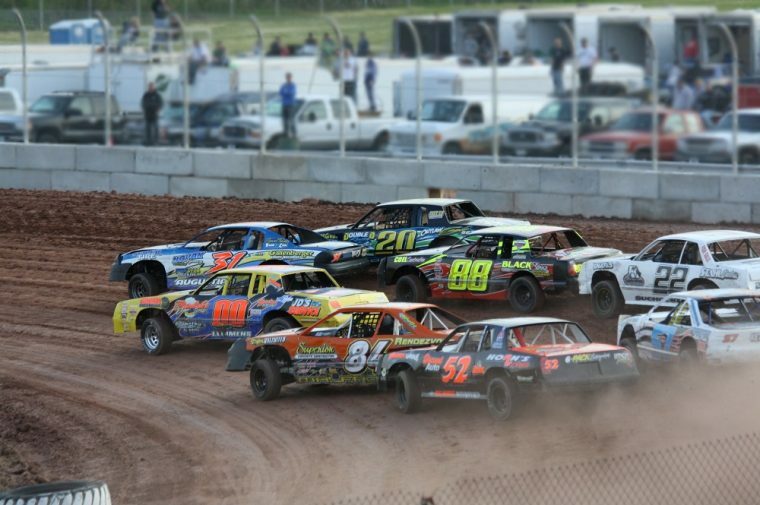 At Crawford County Speedway in Van Buren, you can enjoy stock car racing every Saturday night at 7:30 p.m. from March through September. Featuring a variety of races, the speedway promises fun for the whole family. Prescott Raceway is most notable for its drag racing on Saturday nights. Offering varying prize amounts, many head out to see a variety of modified vehicles race down the strip. Occasionally, the raceway hosts special events like the IHRA Ironman Classic and its Thanksgiving Triple 7K.